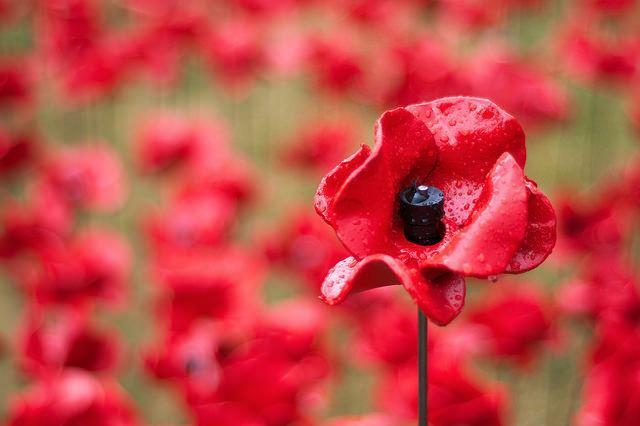 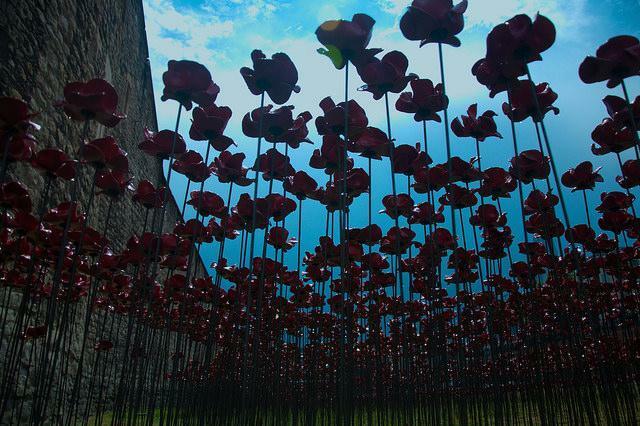 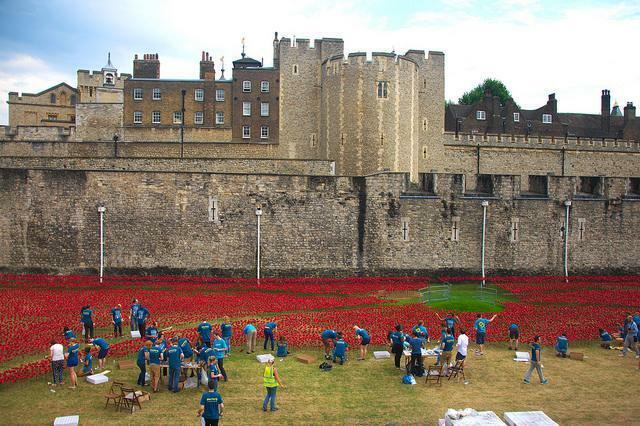 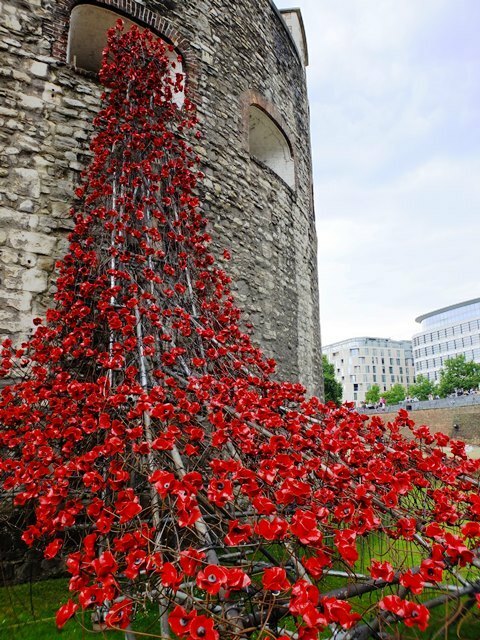 We mentioned last week that nearly 900,000 ceramic poppies are being planted in the Tower of London moat to commemorate the start of the First World War. 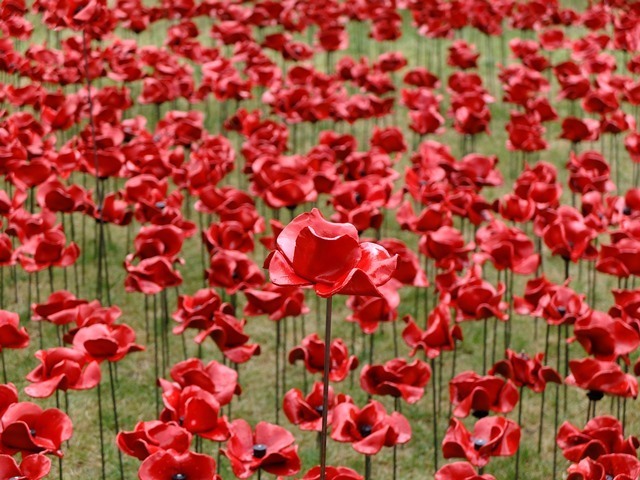 On Friday we went down to plant a few and get some pictures of what is shaping up to be an astonishing visual memorial. 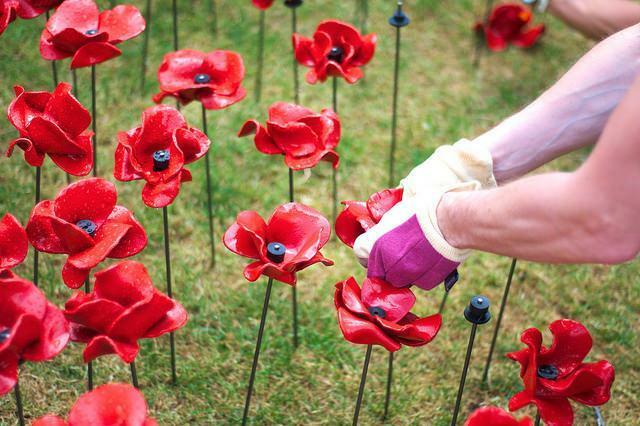 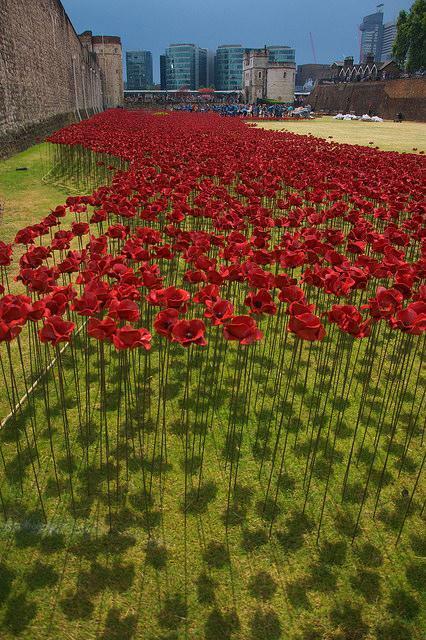 The running total when we left was 58,000 poppies and we think we planted around 100 each. 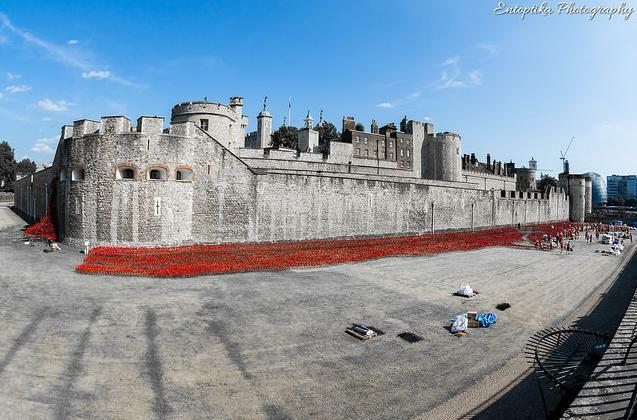 Photos by nottheviewsofmyemployer, BethPH and entoptika in the Londonist Flickr pool.